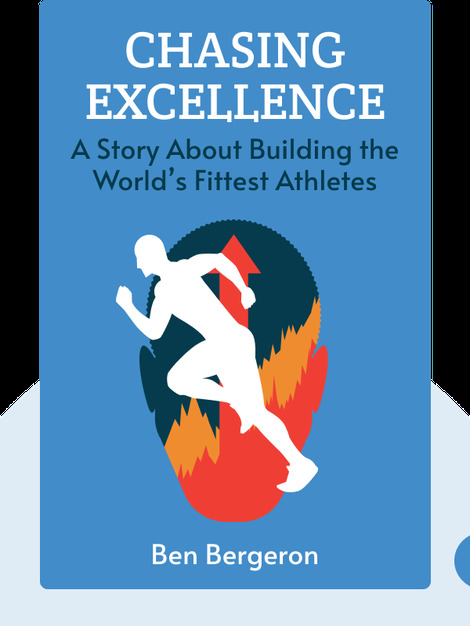 Chasing Excellence (2017) provides a revealing look at the mental toughness that is required of athletes who hope to be among the world’s best. Ben Bergeron takes readers behind the scenes to see what it takes to train for world-class competitions, and just how important mental fitness is to an athlete’s overall strength. 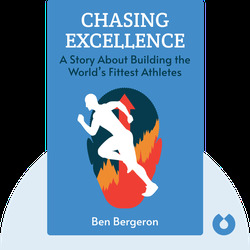 Ben Bergeron is a coach and former competitive athlete. Since 2009, he has led five athletes to become champions at the Crossfit Games.